Email hosting plans are an easy way to get efficient, reliable, and professional email account for your business. At Houston TechSys, our technicians are readily available to provide your organization with the right support for large attachments, storage space for inbox, online storage for file sharing, and technical support if anything goes wrong. Your email will work with a custom domain and is easy to set up – giving your business that sought out quality and professional look. When it comes to choosing email server hosting for your small to mid-sized business, rely on Office 365. It’s the Office you know, plus the tools to help you work better together, so you can get more done—anytime, anywhere. Get in touch with our Houston TechSys team to get custom email domain extensions, enterprise-level security, calendars and contact list, secure cloud storage, and professional support. Choosing email server hosting gives a professional impression as you communicate with clients. Having a custom email domain extension with a YourCompanyName.com gives your organization credibility. 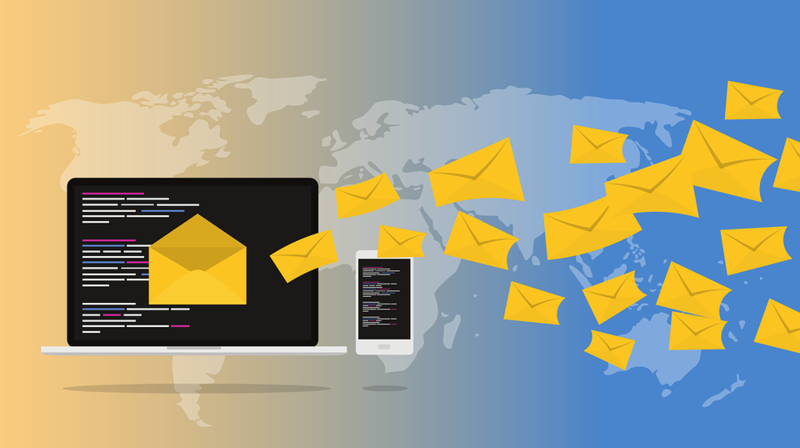 Many free hosted email solutions are prone to hacking, making email server hosting a better choice. Learn more about Microsoft Products and get the right tools to boost your organization’s productivity. Discover which subscription would work best, based on your company’s size and workload. Additionally, our team is trained to help you make the best choice!